Emerson Process Management has announced a major FOUNDATION fieldbus win for the Life Sciences industry in India. We have blogged here before about the value of FOUNDATION fieldbus in life sciences application, especially when it comes to things like traceability and validation. The ability of fieldbus devices to store information about themsleves and the process in a way that is digtally time stamped and managed in a block structure can be a huge benefit. “The flexibility and ease of use of the DeltaV system meets the complex production needs of Jubilant, making it ideal for the company’s critical pharmaceutical processes. The three DeltaV systems communicate with numerous field devices using FOUNDATION Fieldbus technology. There is an article in the June issue of Plant Services that was written by John Rezabek, Herman Storey and myself on why we need a standard for Intelligent Device Management. The basic premise is that we have a lot of intelligent devices installed out there, but very few of the end users are actually availing themselves of the diagnostic capabilities of these devices, which can help them reduce maintenance costs and improve operations. Most intelligent devices, be they FOUNDATION fieldbus, HART, or Profibus, tend to be underachievers. Plant asset management workstations often sit collecting dust, in many cases because the end user did not implement the correct work processes to take advantage of the technology. Many end users also do not implement intelligent device management applications correctly. Implementing the intelligent device management strategy at the early phases of a project, for example, is key to your success. 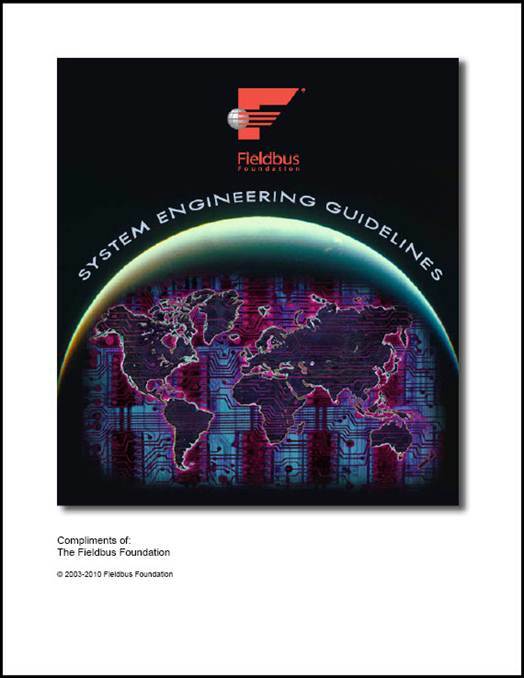 Many of us in the industry that deal with fieldbus and intelligent devices thought that it would be good to have a standard that could outline some recommended work processes, a template if you will, for users to work from as they deploy their intelligent device management strategy and bring it through the operational and maintenance phases of the plant. Our standards proposal has been submitted to ISA and we are awaiting official approval. Meanwhile, you can get the whole story at this Plant Services Article! With Fieldbus, it’s all about the tools. You need good plant asset management applications to take advantage of diagnostic data, and you need good device configuration applications to get everything working the way you want it. Yokogawa has recently announced that it will release version 2.05 of its FieldMate Device Management Wizard on August 6. The new version includes German, French, and Russian language support as well as a new tool that makes it easier to replace a sensor with one of a different model. A new verification tool for checking the integrity of Yokogawa AXF magnetic flowmeters is also included. You can read the entire release here. We have picked up a couple of new members in the past couple of months. Located in China, CrowCon is a manufacturer of gas detection devices, control systems, and gas sampling systems. Lapp Group India is a manufacturer of high performance cable. We continue to gain new installations in developing world economies like India and China, and we look forward to more indigenous companies becoming members of the Fieldbus Foundation in the future.